In 1988, when director María Fernanda Restrepo was only 10 years old, her life changed in the cruelest of ways: her two brothers—then 14 and 17—vanished without a trace. Only later did the family learn that the boys had been illegally detained, tortured, and murdered by the Ecuadorean police. Now, decades later, with her brothers’ remains still missing, Restrepo embarks on the painful journey of recounting her family’s story. In the process, she comes face to face with the suspects, and documents yet one more search in Lake Yambo, where the boys’ bodies were dumped. “Giving up is the only way to lose a battle,” says Restrepo’s father, still asking for clues and protesting in Quito’s Presidential Palace Square every Wednesday against the lack of answers. The film portrays one of the darkest political episodes in Ecuador and provides an insider’s look to the recent history of this country. HotDocs. 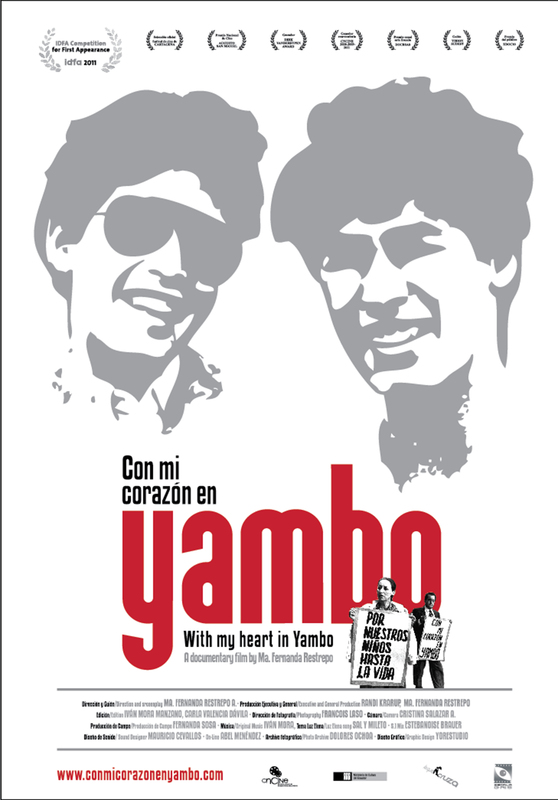 WITH MY HEART IN YAMBO IS ONE OF THE MANY FILMS INCLUDED IN THE CATALOGUE OF SPANISH FILM CLUB. SFC AFFILIATED UNIVERSITIES CAN TAKE ADVANTAGE OF A SPECIAL PRICE OF $99 IF THE TITLE HAS BEEN INCLUDED IN THEIR SFC FESTIVAL. PLEASE CONTACT SFC STAFF AT FILMCLUB@PRAGDA.COM FOR MORE DETAILS. María Fernanda Restrepo graduated from the University of San Francisco de Quito with a major in audiovisual communication and journalism and then worked as a reporter, cameraperson, and editor for three years in Ecuavisa’s TV program La Television. After that, she received a master’s degree in Documentary Filmmaking at the Universidad Autónoma de Barcelona in Spain and a postgraduate degree in photography direction at the ESCAC (Barcelona). Currently, Restrepo is the co-manager of Escala Gris, a production company specialized in documentaries and commercials. 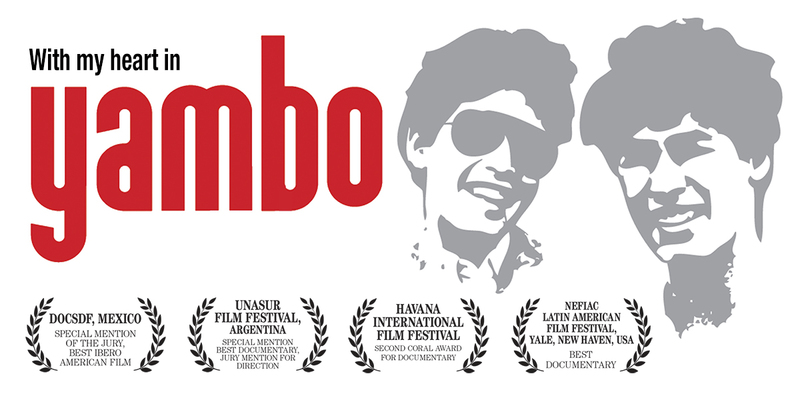 With My Heart in Yambo is Restrepo’s first feature documentary. 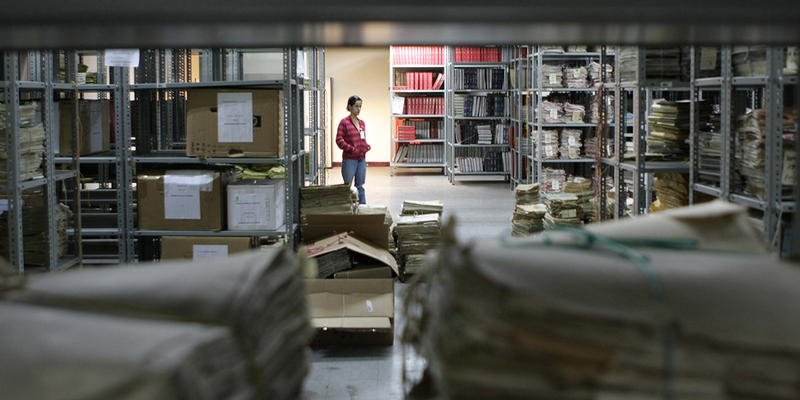 This is a personal story, which in many ways changed my country’s history (Ecuador). “You know when the struggles begin, but not when they end,” this is what my father told me when I was just a child and he decided to fight for justice. When I was 10 years old, my two brothers, Santiago (17) and Andrés (14), were kidnapped, tortured, and murdered by the Ecuadorian police for not reason at all. 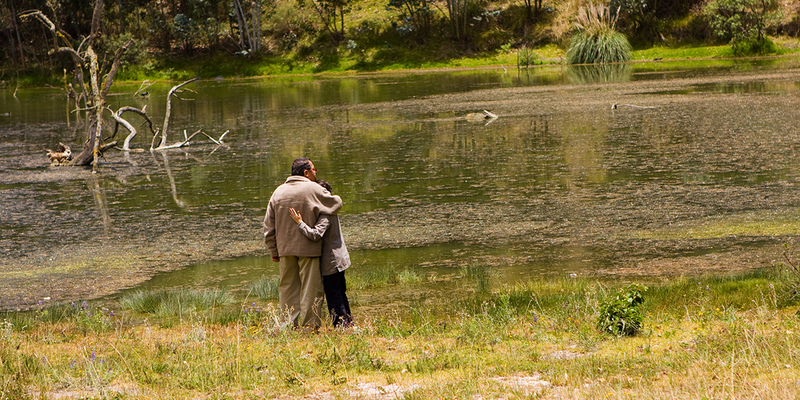 Their bodies were dumped in the Yambo Lake, never to be found again. 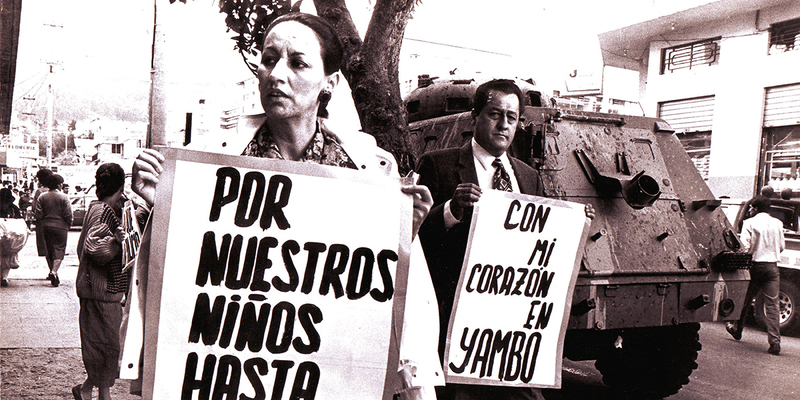 With My Heart in Yambo is a heartrending contribution to the procession of a devastating family trauma. In a poetic, contemplative voice over, the documentary deal with the process of filling the gaps, and recovering memory, not to let us die.